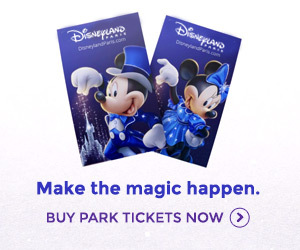 We only include official offers and all links take you to the official Disneyland® Paris website, so you can be sure you're getting a good, safe and secure deal directly from Disneyland® Paris. It's not too late to experience this year's Legends of the Force or Pirates and Princess festivities at Disneyland Paris — and save up to 40%. Since it's a last minute deal, hotel availability may be tricky — but why not play around with some quotes and see if you're surprised? Deal ends 31st March 2019 • Only -20 day left to book! Experience the roar of the jungle or the thrills of Marvel Super Heroes this summer with a surprisingly generous discount. "Up to 35% off" is the best we've seen in a general deal from Disneyland Paris for quite some time, excluding last minute deals. Deal ends 24th April 2019 • Only 4 days left to book!